The Russia flag will be flying high in Formula One racing this season as a brand new car hits the track for its first test drive. 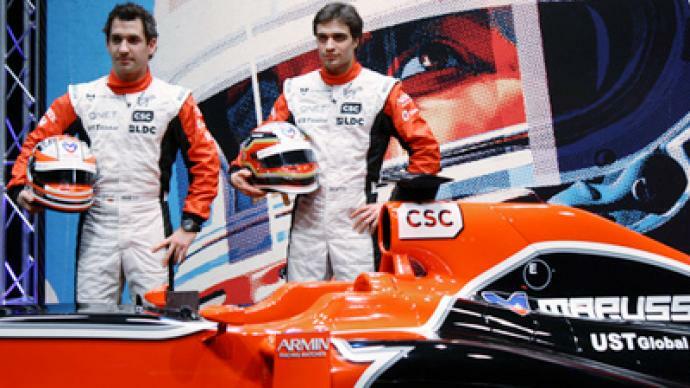 ­The car, called “Marussia”, was revealed to the public at a packed media launch in London earlier this week. The team is gearing up to drive it under the Russian colors in just over a month, when the new season starts.